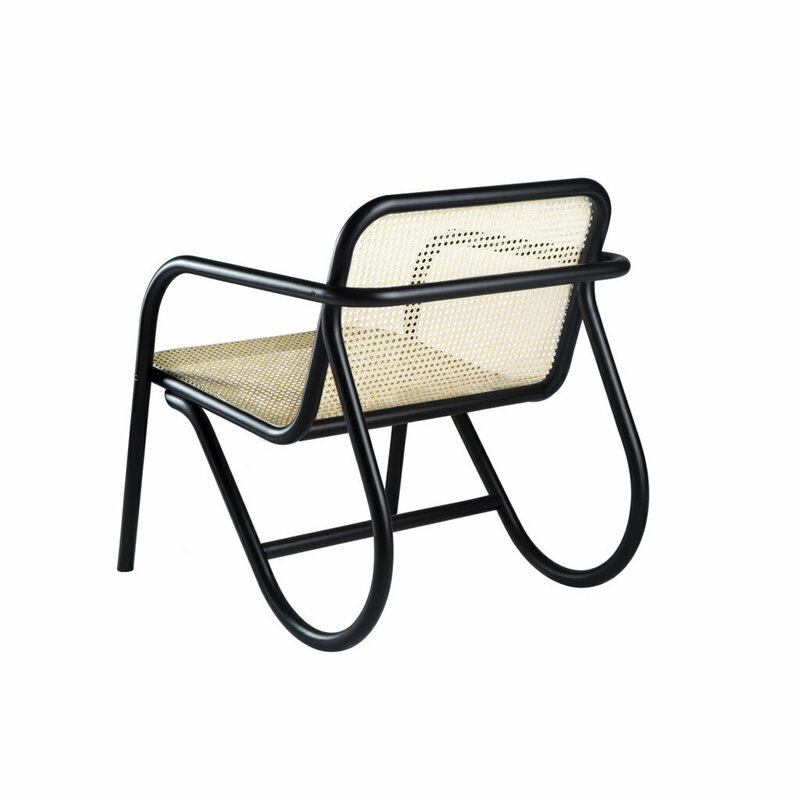 The harmonious incorporation of traditional styles defines the new N.200 lounge chair from Michael Anastassiades. The piece provides a sophisticated expression of the GTV style and its deep vocation for design innovation. The seat represents the perfect combination of the history of the brand and the tradition of bent wood, whose roots stretch back into design culture for over two centuries. 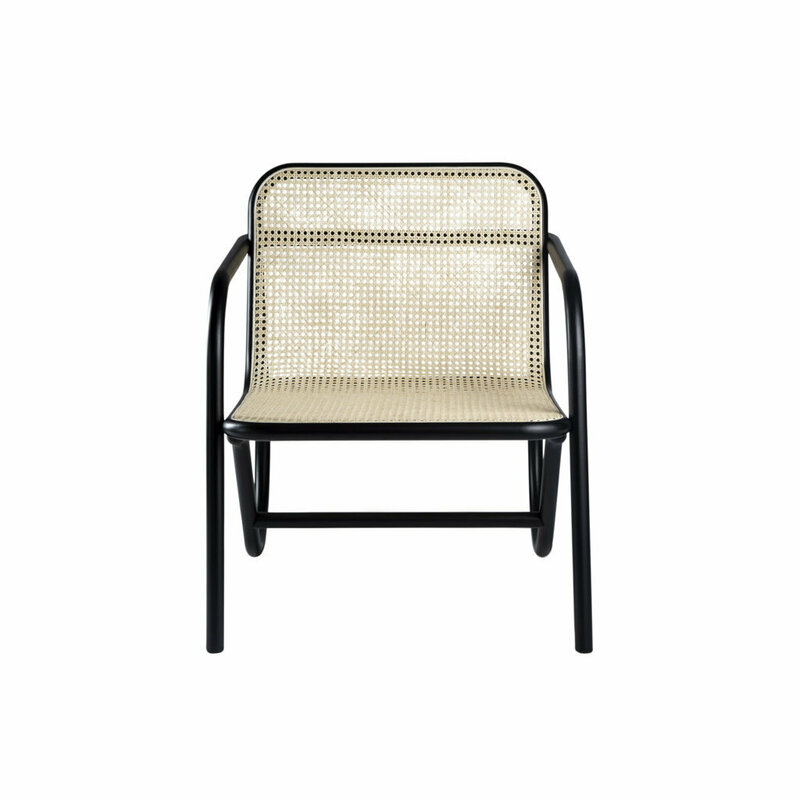 In continuation of the long-standing tradition of naming the seats with ascending numbers, N.200 celebrates the 200th anniversary of the opening of the very first joinery workshop, launched by Michael Thonet in Boppard in 1819. 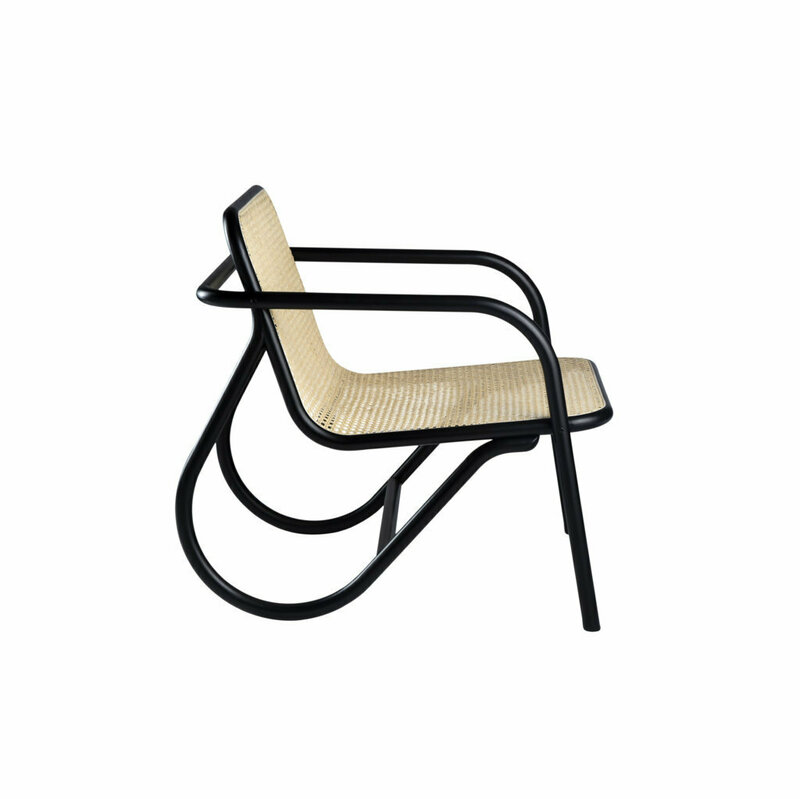 With a deeply harmonious stylistic approach, the renowned designer has brought his poetic yet disciplined hand to some of the archetypal Gebrüder Thonet Vienna design features: bent beech-wood and woven cane. 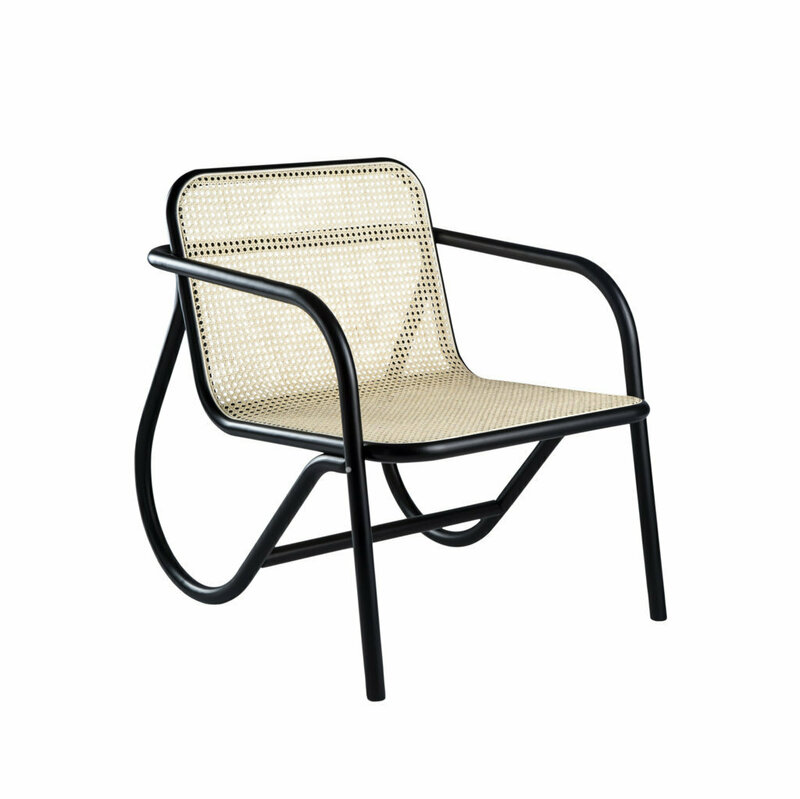 These become the distinguishing features of N.200, where method and form come together to create a timeless chair with a deliberately clean, minimalist elegance. 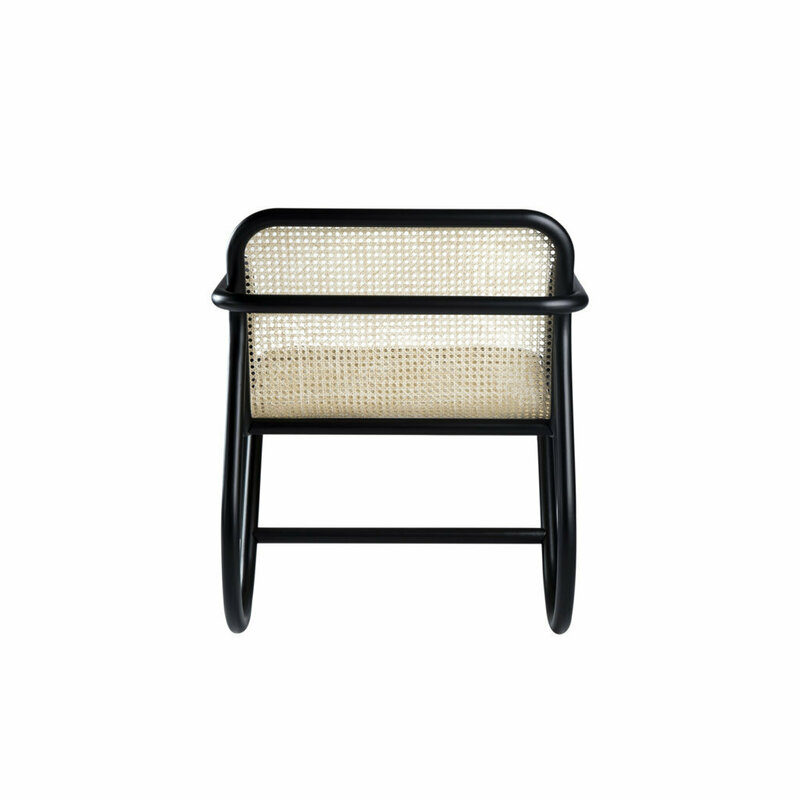 The company and the designer share a focus on attention to detail: the wooden structure features curving that creates the armrests and feet with apparent simplicity, showcasing the high manufacturing standards at GTV, while the seat and backrest in woven cane contribute to the overall feeling of lightness.